Most people never realize how much they depend on their microwave until it stops working. This small appliance comes in handy when it is time to warm up leftovers or even cook a complete meal. Our Appliances Repair Oshawa team of appliance experts does not want our customers to stress a moment when their microwave gives up because we won’t give up on their microwave. Microwaves require precision repair techniques and our appliance repair techs know just how to provide it. 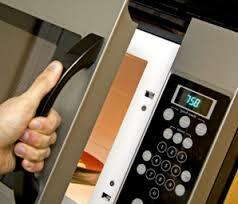 We offer microwave repair service that is extremely efficient. 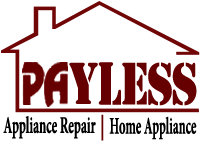 Our experts will arrive on the double and diagnose the problem thoroughly before commencing at your request to supply the needed repair. Most of the time we can repair your microwave for much less than you would have to pay for a good new one. Appliances Repair Oshawa offers microwave service this Toronto community can appreciate. The service is cost friendly, provided courteously and with precision. When you call upon our crew to assist you it is fair to say that you will receive the best service the area has to offer. We can back that up with superior training, experience and on the job skills. When your microwave gives out, don’t toss it out; call us to fix it.